Joanne Arlene Hatch McLean, 87, of Chico died on July 15, 2018. She was born April 27, 1931, in Quincy, Massachusetts to Harold and Lillian Hatch. 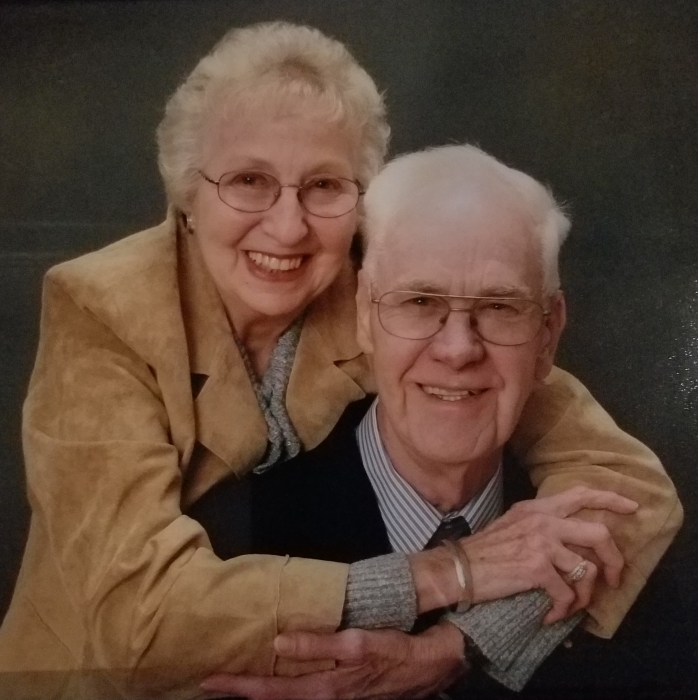 Joanne and Don, her husband of 62 years,spent many summers at their camp on Salmon Lake in Maine. It gave them both great pleasure to be joined by friends and family for lobster and steamer feasts. Joanne was a registered nurse, while her husband attended college on both the east and west coast. Her greatest joy was raising her children and spending time with them as adults. She is survived by Scott (Anne) McLean, Cheryl (Tim) Woodville all of Chico and Joyce (Steve) Torrigino of Calistoga; brother, Robert Hatch; six grandchildren and six great grandchildren. In lieu of flowers, please make donations to Wounded Warriors Project or Enloe Hospice, 249 W. Sixth Ave, Chico,CA 95928. A private family service will be held at a later date.